Down in Mexico’s tequila country, the thieves have been busy again. 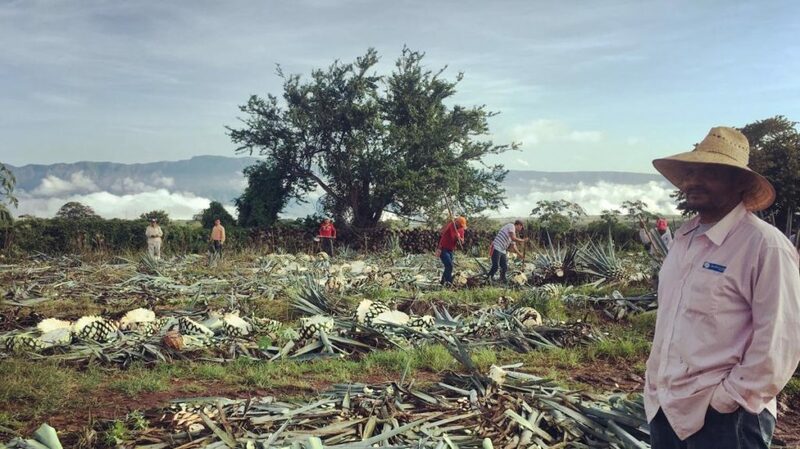 Tonnes of Chava Rosales’s crop of blue agaves, tended carefully for seven years and from which the drink is made, were cut and spirited away. Tequila was once a drink of labourers and students, but others have caught on to Mexico’s favourite spirit. From 1995, when industry standards were established, to August this year, exports grew 227 per cent from 65 million to 211 million litres. To continue reading this article, visit The Times. Boer Deng is the Washington, D.C. correspondent for The Times of London, covering politics. Before joining The Times in 2015, she was a reporter for Nature, the science journal and… Read More.